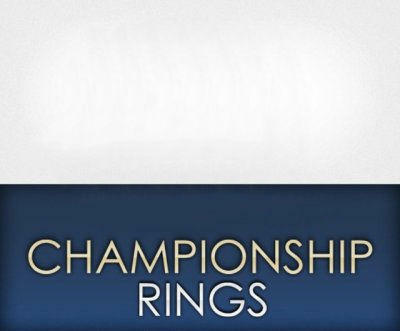 Class Rings, Championship Rings, any Graduation Rings at factory prices | Dunham Jewelry Manufacturing, Inc.
We can manufacture your custom Championship Rings, College Class Rings, High School Class Rings, Family Crest Rings, Military Rings, or any Graduation Rings. Each class ring is manufactured and finished by hand one at a time, as every fine piece of jewelry should be. 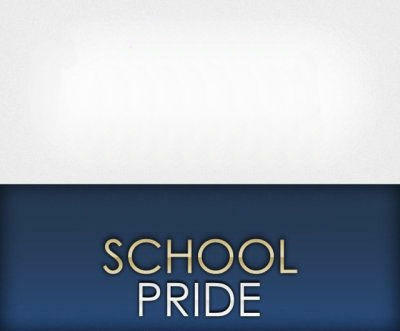 Our style in class rings will make yours unique and personal. 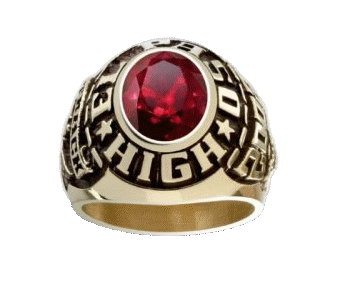 Customizing your class ring will give you great pride and you will cherish it for years to come. 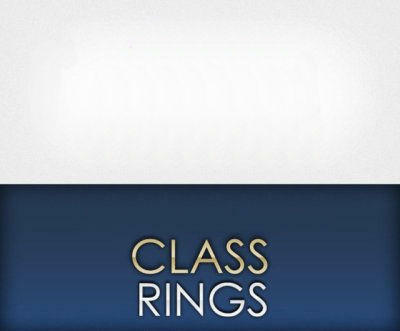 Now you can buy your official custom class ring and save up to 50% by purchasing direct from the factory. 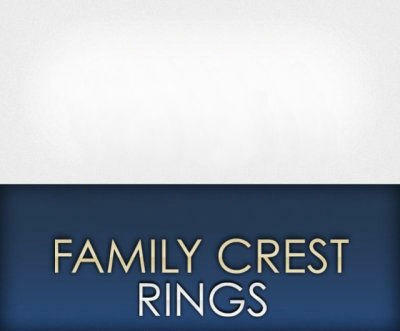 We offer more custom class ring designs, styles, and metal options so you can customize your class ring to fit your personality. 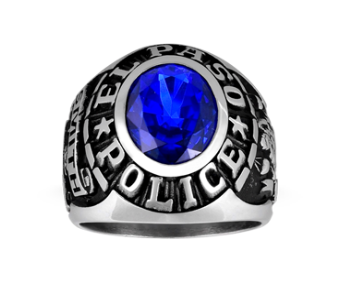 A class ring is a special piece of jewelry that holds memories as well as beauty. Your customized ring can be anywhere from simple and classy to bold and elegant. 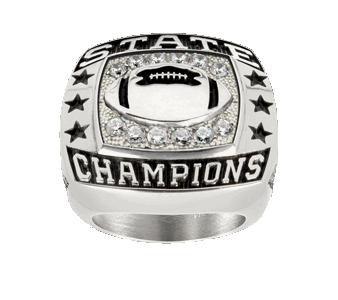 Whatever your choice may be, Dunham Jewelry Manufacturing, Inc. has the ability to make your class ring unique to fit your needs and wants. 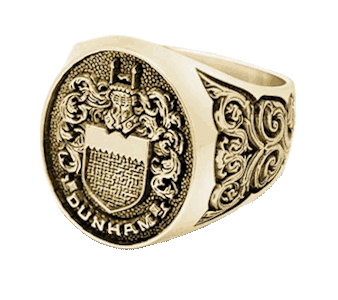 With our customers' absolute satisfaction in mind, your custom class ring from Dunham Jewelry Manufacturing, Inc. is made with our dedication to service and is backed by our LIFETIME Warranty. If you are not satisfied with your custom ring, just return it within ten days of purchase and you will receive a full refund. We want to be sure that every one of our customers are one-hundred percent satisfied with their ring. 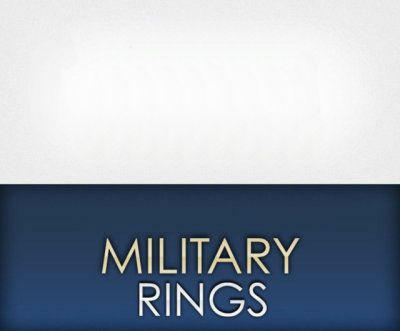 Dunham Jewelry Manufacturing, Inc. has over 100 years combined experience in the manufacturing of custom class rings. 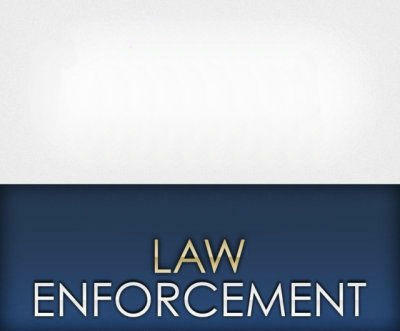 With our expertise and experience, we have served thousands of satisfied customers. We thank you for the opportunity to be part of your educational experience and hope that we can serve you now and in the future. 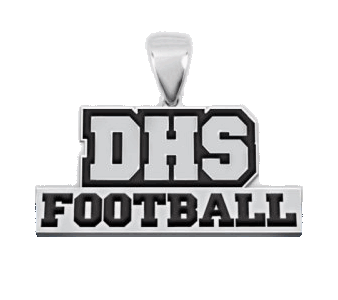 Dunham Jewelry Manufacturing, Inc. proudly serves nationwide and will offer quality jewelry as well as quality customer care every time. 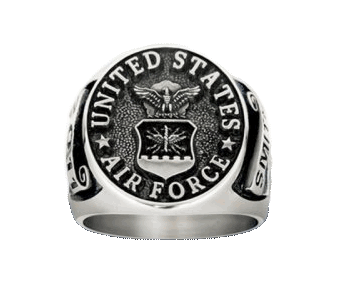 We also have Federal Agency Rings, Mother's Rings, and Fine Jewelry.